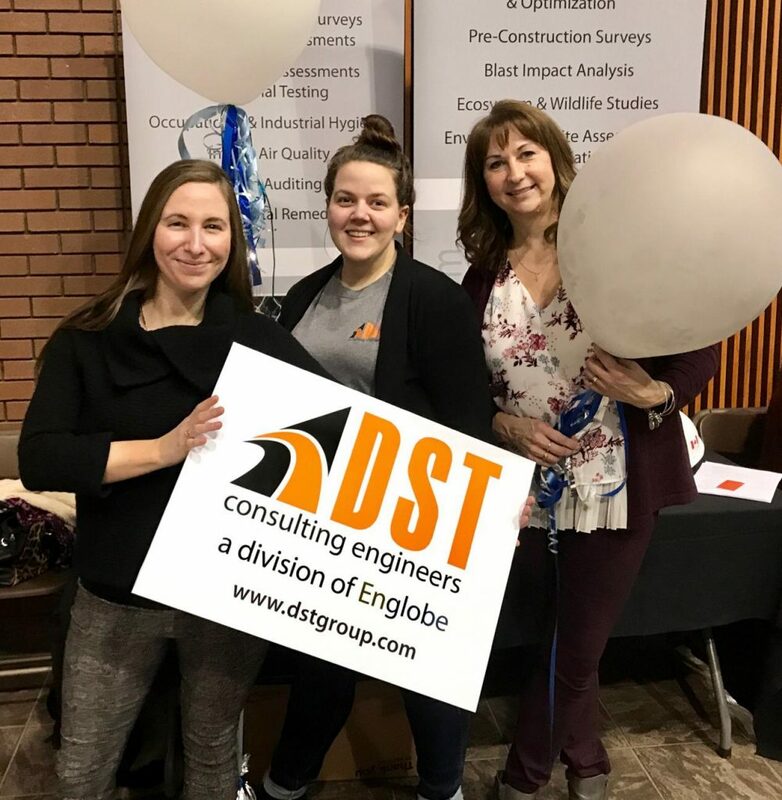 Our Thunder Bay team attended the Confederation College Career fair on January 30th 2019. This annual event included over 60 regional employers and saw hundreds of job seekers throughout the busy event. 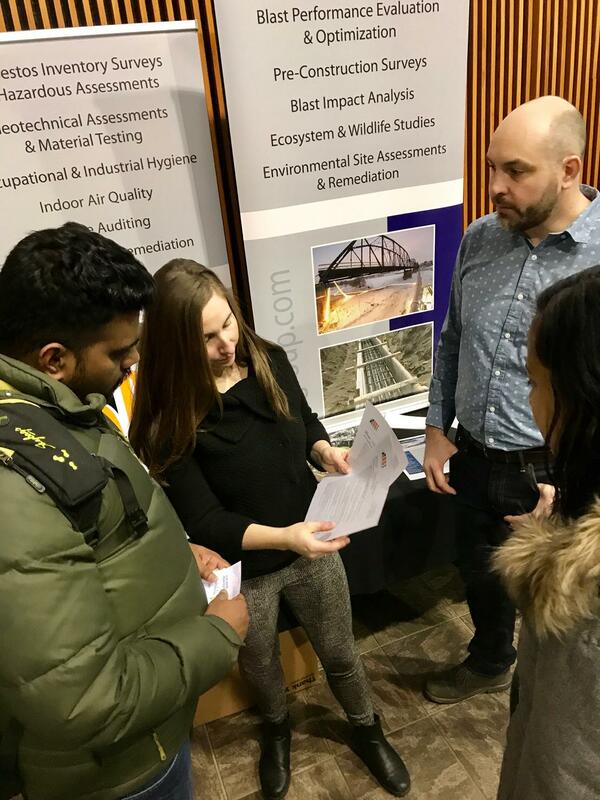 Confederation College Alumni Services, the Student Union (SUCCI) and Northwest Employment Works (NEW) joined forces to organize this event. 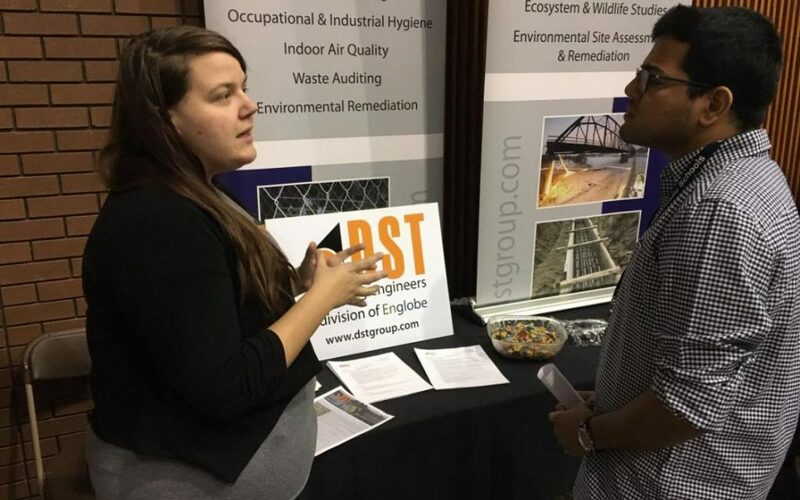 Sheena Larson discussing job opportunities and services featured at DST.